If Loving You Is Wrong will be back next month. Recently, OWN announced season three of the TV show will premiere in September. 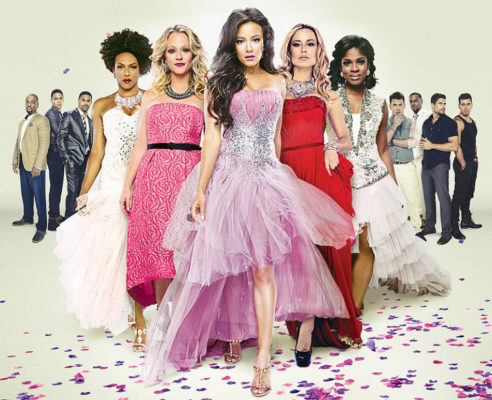 Los Angeles – Tyler Perry’s popular OWN drama series “If Loving You Is Wrong,” returns for an anticipated third season on Tuesday, September 19 at 9 p.m. ET/PT. What do you think? Do you watch If Loving You Is Wrong? Are you excited for the new season? More about: If Loving You Is Wrong, If Loving You Is Wrong: canceled or renewed?, OWN TV shows: canceled or renewed? Don’t play with my heart Tyler, do us proud on January 9, 2019. Been on the cliff hanging for to long. Please bring back “If Loving you is Wrong”. Big fan of all your shows. Thank you so much! If Loving You is Wrong is a great show. Hope you keep renewing. I’m not African American I’m a OWN & Tyler Perry Fan . I’m not African American, I’m a OWN & Tyler Perry Fan , Does it matter the color of ones skin or the Words that come from their Mouth ? When is “too close to home” returning?